Xur will also have a challenge card for adding modifiers to Nightfall, and because he’s feeling generous, a Fated engram that will only cost you 97 Legendary Shards. It’s a bit much out of pocket, sure, but you’re at least guaranteed an Exotic weapon. Keep in mind, however, that Fated Engrams can only contain Year 1 Exotics. Don’t expect to get anything from Forsaken. What are you waiting for? Go nab that space hopper before it’s too late! Come October 30, he’ll have vanished once again into the ether. 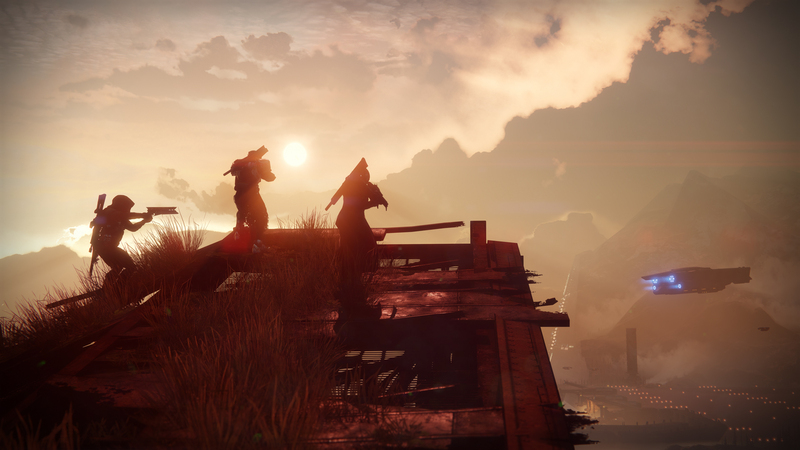 Destiny 2‘s Halloween Event recently began, also, so it’s not a bad time to jump back in, especially if you’ve been missing out on the Haunted Forest.